Monday, 1 April 2019, 3:07p.m. The Queen is reportedly giving up driving on public roads following Prince Philip's car crash two months ago. Her Majesty is the only person in the UK allowed to drive without a licence, but agreed to stop driving on the advice of her security team, according to The Sunday Times. Instead she will be chauffeured on public roads. While protocol dictates the Queen has to be driven to public engagements, despite her age up until now she still gets into the driver's seat to get around her estates and for private events. The Queen, who turns 93 this month, would have been reluctant to give up the privilege. Queen Elizabeth's car collection is estimated to be worth upwards of $NZD18 million, with the royal favouring up-market brands like Land Rover, Range Rover, Bentley and Jaguar. The Queen has never had to take a driving test and is able to drive without a number plate as part of the discretionary powers she enjoys as monarch. At the age of 18, Elizabeth, then a princess, trained as a driver and mechanic for the Women's Auxiliary Territorial Service during World War 2. Since then she has reportedly been a confident driver, even famously once scaring King Abdullah of Saudi Arabia with her skills. In 1998, King Abdullah visited the Queen at her Balmoral estate, with former British ambassador Sherard Cowper-Coles telling The Sunday Times the Saudi monarch had been unnerved by her fast driving. "As instructed, the crown prince climbed into the front seat of the front Land Rover, with his interpreter in the seat behind. 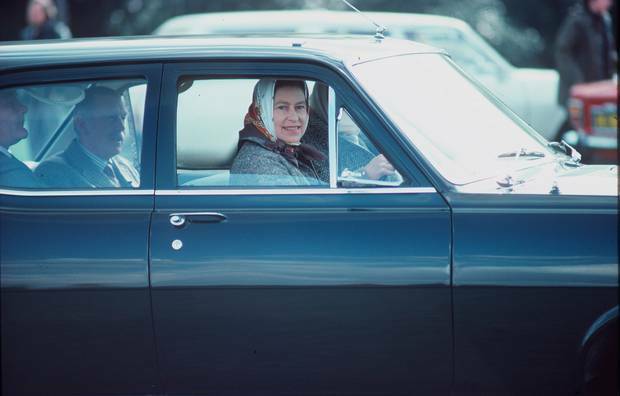 To his surprise, the Queen climbed into the driving seat, turned the ignition and drove off," Mr Cowper-Coles recalled, adding it had been a time when women couldn't legally drive in Saudi Arabia. "Through his interpreter, the crown prince implored the Queen to slow down and concentrate on the road ahead." Prince Philip 'voluntarily' surrendered his driving licence in February weeks after his car crash. 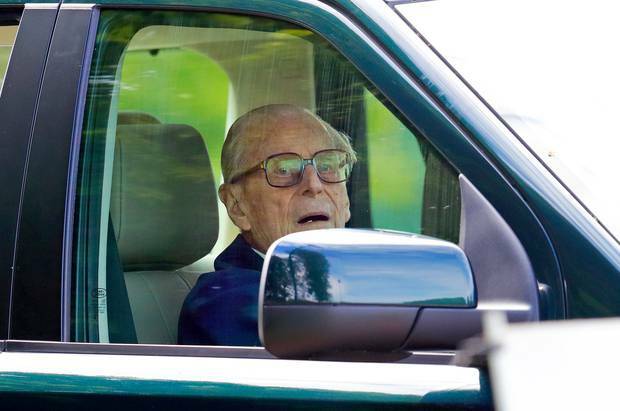 A statement from Buckingham Palace said: "After careful consideration The Duke of Edinburgh has taken the decision to voluntarily surrender his driving licence." The Duke of Edinburgh, 97, was trapped after the vehicle he was driving collided with a Kia carrying two women and a baby. Both of the women and baby travelling in the Kia received hospital treatment, one for a broken wrist. The Duke later admit to cops he had been "dazzled by the sun".